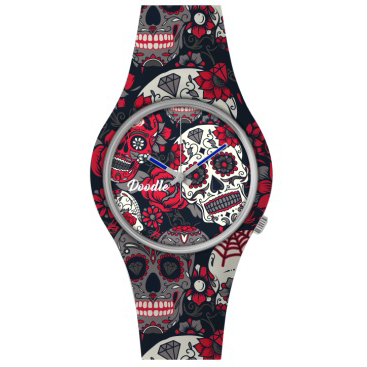 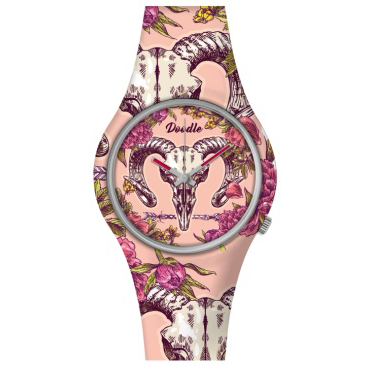 This pink ram skull Tattoo Mood Watch is bold and iconic . 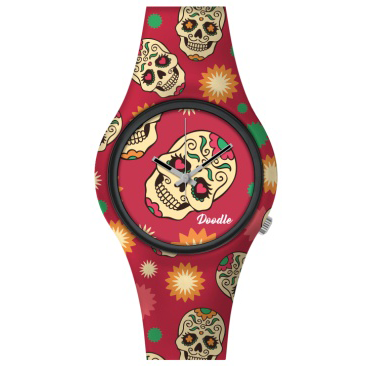 The Ram is the symbol of spring and fire and the return of warm days, the ram has long been associated with new beginnings and strength and assertiveness. 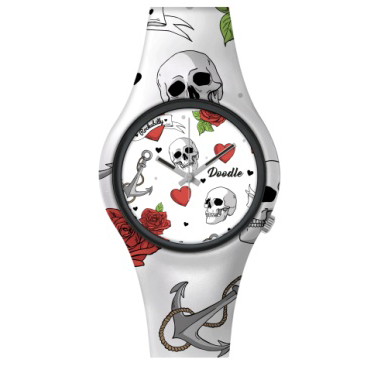 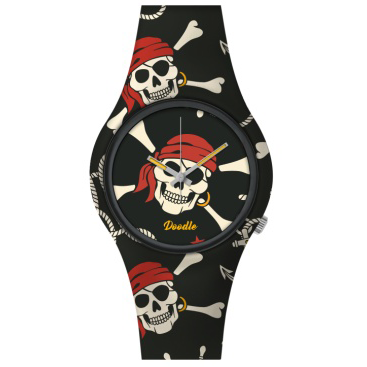 This Doodle watch is feminine but strong.